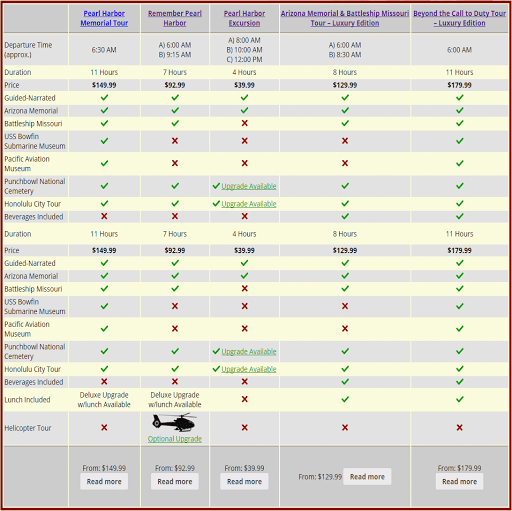 Depart Maui on a 30-minute flight to Oahu, where you will be greeted at the airport and begin your tour of Pearl Harbor. 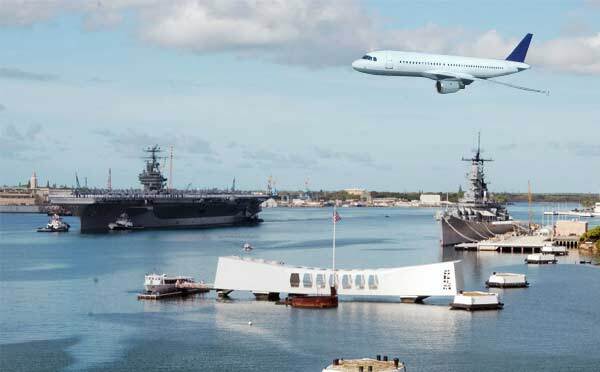 A few moments later you will arrive at the World War Two Valor in the Pacific National Park where you will experience the Pearl Harbor program. 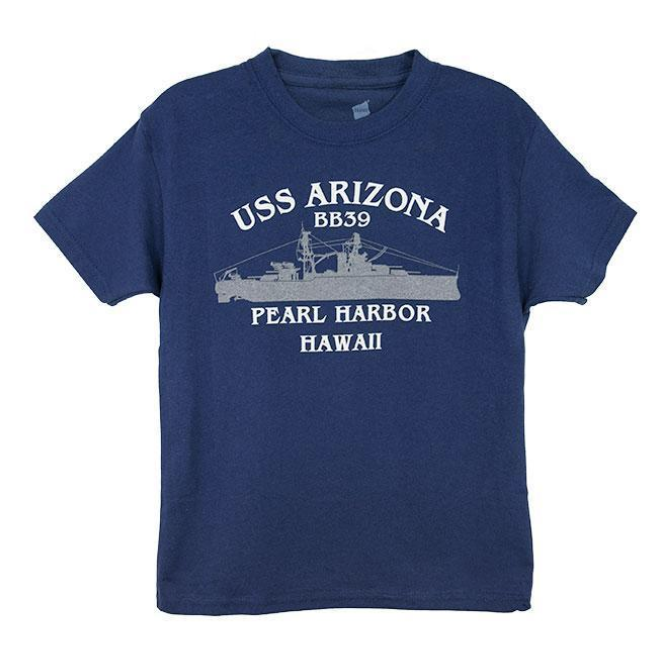 The program includes a 23-minute film about the Japanese attack on Pearl Harbor, a Navy-operated shuttle boat to the Arizona Memorial, and time aboard the Memorial.